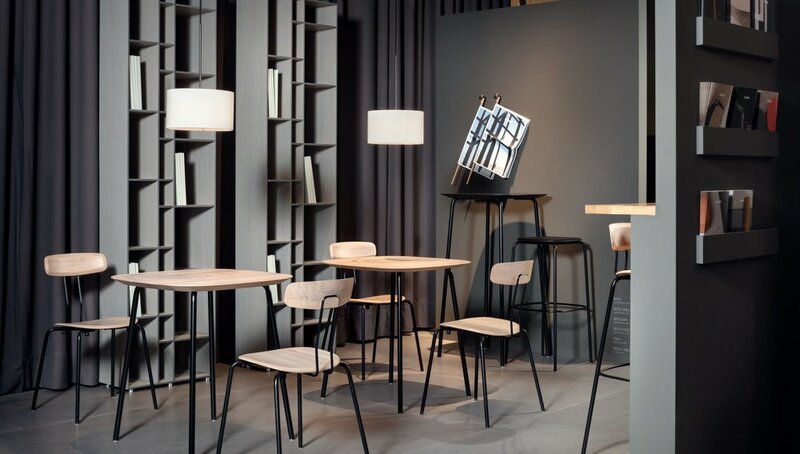 Zeitraum provided an exceptional exhibition of new designs at this years Salone del Mobile in Milan. Launching the new Okito family by Laufer + Keichel (above). Other new products include the Zenso and Yoma families, as well as extensions to Cena, Code, Kosi, Nonoto, Noon, and Rail.